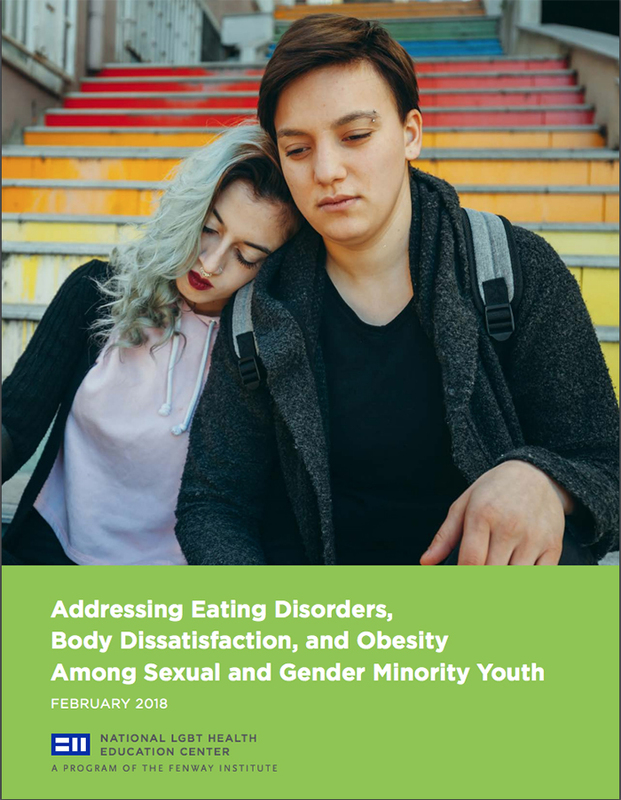 In FY 2018, faculty from the Education Center presented at conferences, trainings and webinars, educating health care professionals on a range of topics from achieving health equity to care for transgender and non-binary patients to behavioral health. 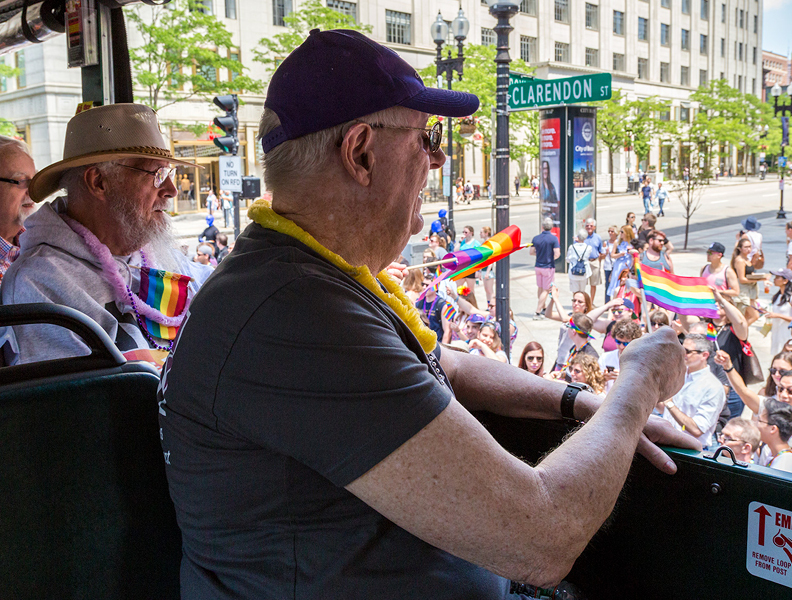 Through the National LGBT Health Education Center website, the center currently offers 77 archived online webinars and 8 interactive online learning modules on LGBT health topics, which have a combined total view count of more than 87,000. Registered website users currently tally more than 57,000, and hail from all 50 states, as well as Puerto Rico. 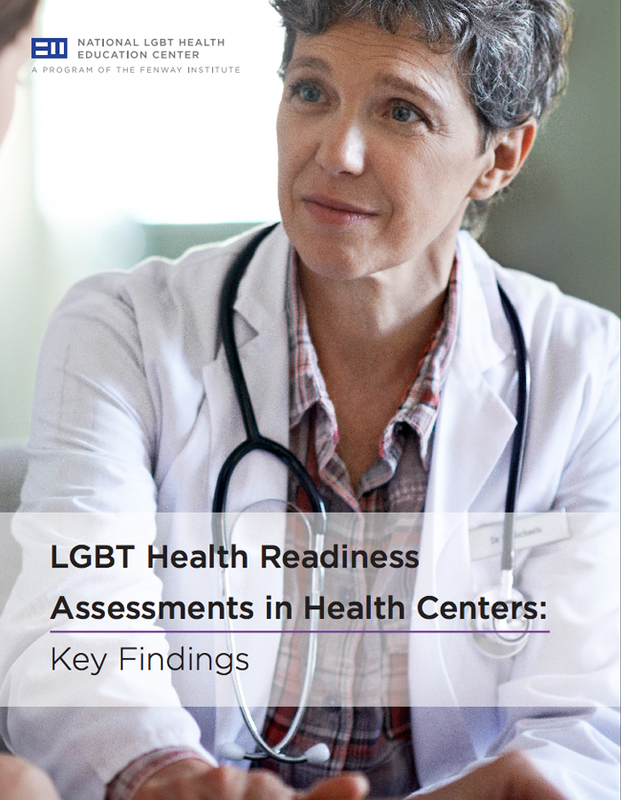 The center offers 73 educational publications available for download on the National LGBT Health Education Center website, and distributes a select portion of publications in high-quality printed format to health centers that request them, and to health center staff at trainings, conferences, and meetings. 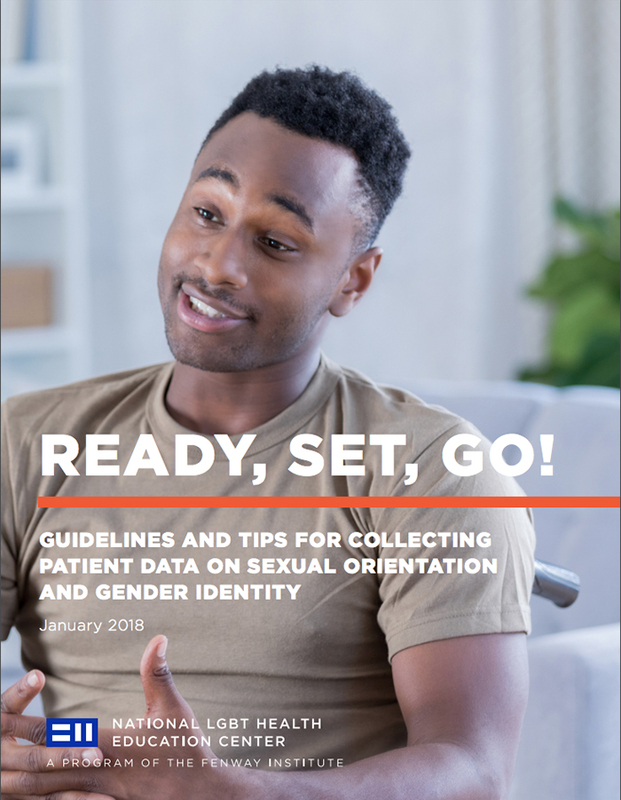 Publications, including clinical briefs, policy issue briefs, consumer posters and brochures, training tools, health care guidelines, and best practices briefs, have been downloaded over 29,400 times. The annual Advancing Excellence in Transgender Health Conference took place October 13-14, 2017, with this year’s event offered as a national course accredited by Harvard Medical School. This conference trained the whole health care team in providing competent and confident gender-affirmative health care, grounded in research evidence and best clinical practices. 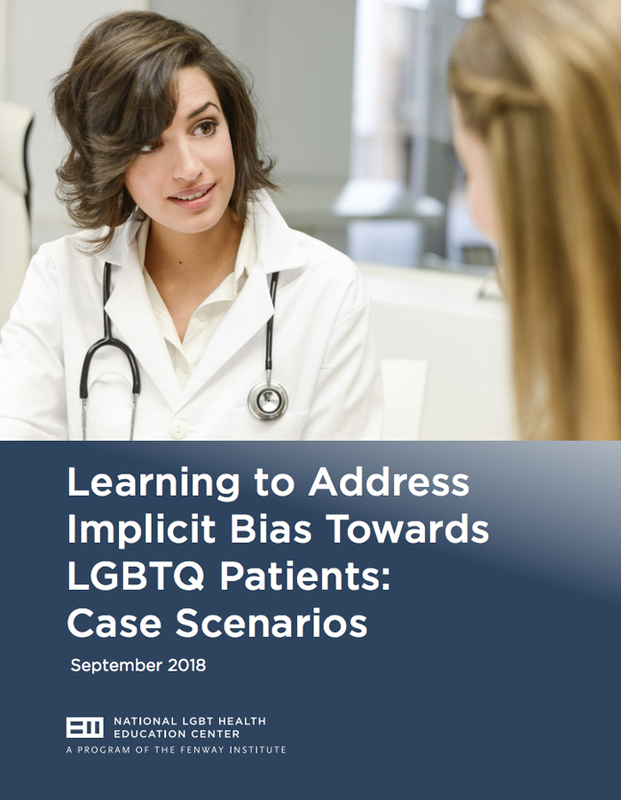 Sessions were led by expert faculty specialized in transgender-focused research and patient care, with 400 people in attendance at this years’ conference. In Fall 2018, the center launched a four-year initiative funded by HRSA HIV/AIDS Bureau titled The Evidence-Informed Interventions Coordinating Center for Technical Assistance (E2i CCTA). 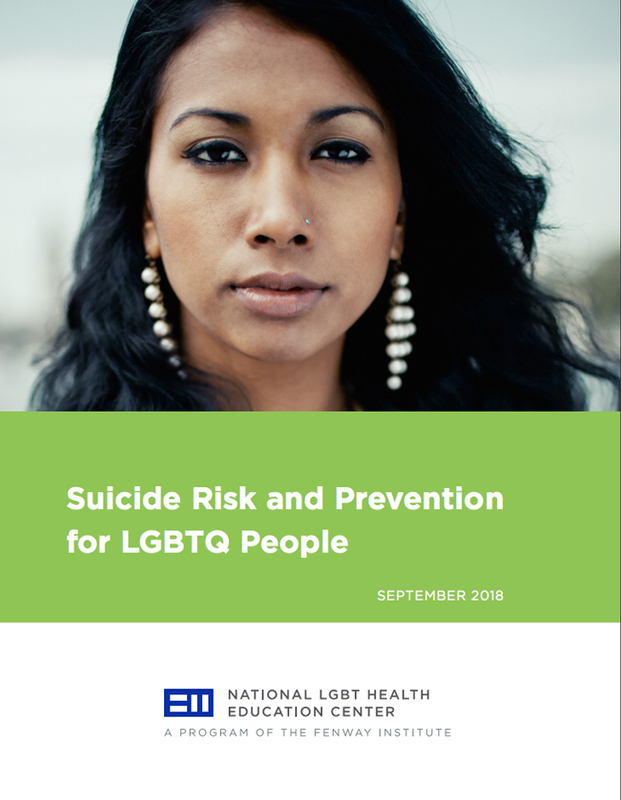 This project provides support for 26 Ryan White HIV/AIDS Program-funded recipients or sub-recipients for the implementation of evidence-informed interventions. Its aim is to facilitate and guide recipients in their efforts to reduce HIV-related health disparities and improve health outcomes, including increasing retention in care, improving treatment adherence, and improving viral suppression for people living with HIV/AIDS. Building a repository of over 100 HIV interventions. 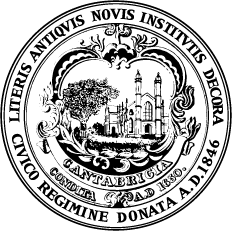 Selecting expert faculty and hosting an Intervention Selection Convening to narrow down the interventions to just 16. Visiting the sites of all 26 awardees. Facilitating trainings of all 12 interventions. Developing tool kits for all 12 interventions. 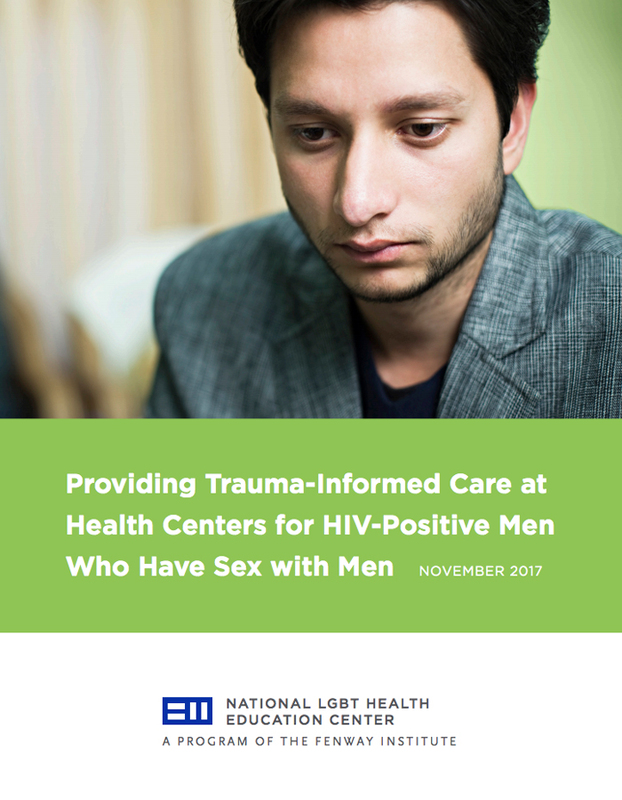 The Institute worked with NEAETC to educate providers on PrEP through webinars, live trainings and the dissemination of its PrEP tool kits. 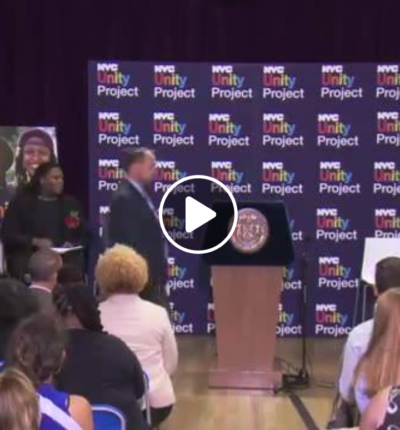 A continued partnership with NYC Health & Hospitals saw training of health care providers across the city. 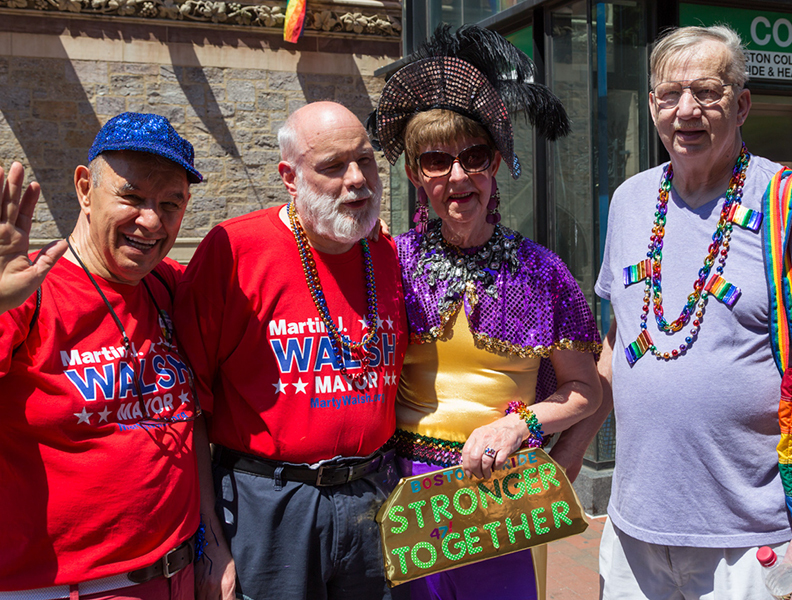 Employees in all five boroughs received training on LGBT competency. 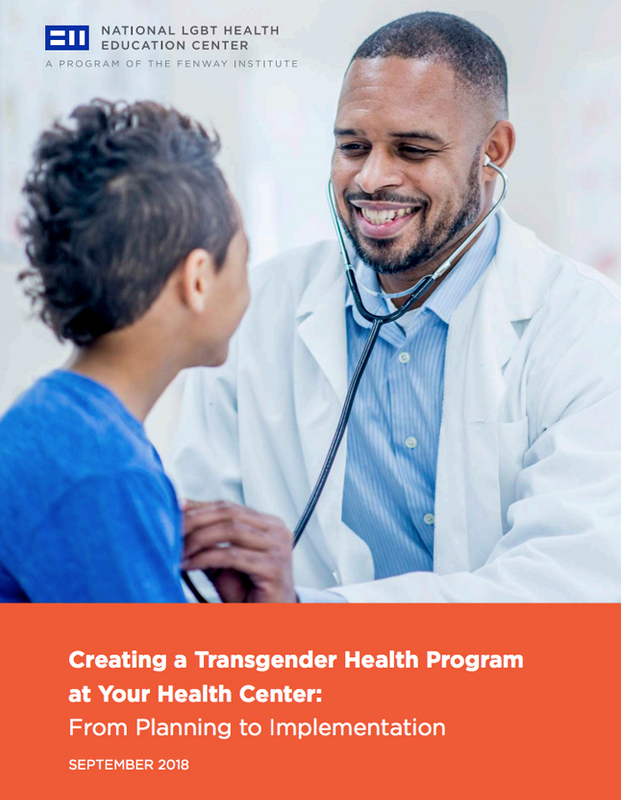 Additionally, FY18 saw the launch of a new training program around building a trans youth clinic. The Institute partnered with BCH’s GeMS team to facilitate trainings. 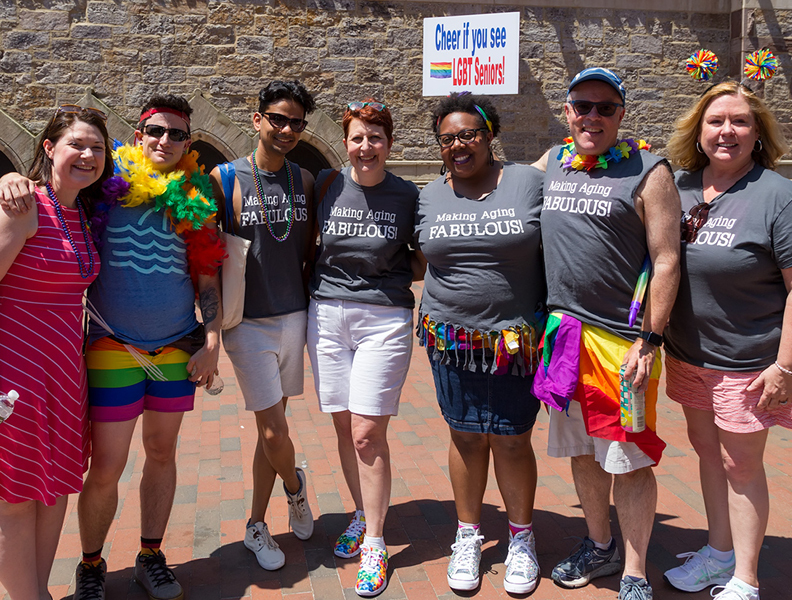 It also launched a series of trainings specifically focused on collecting sexual orientation and gender identity data, with trainings for staff hosted across the city. 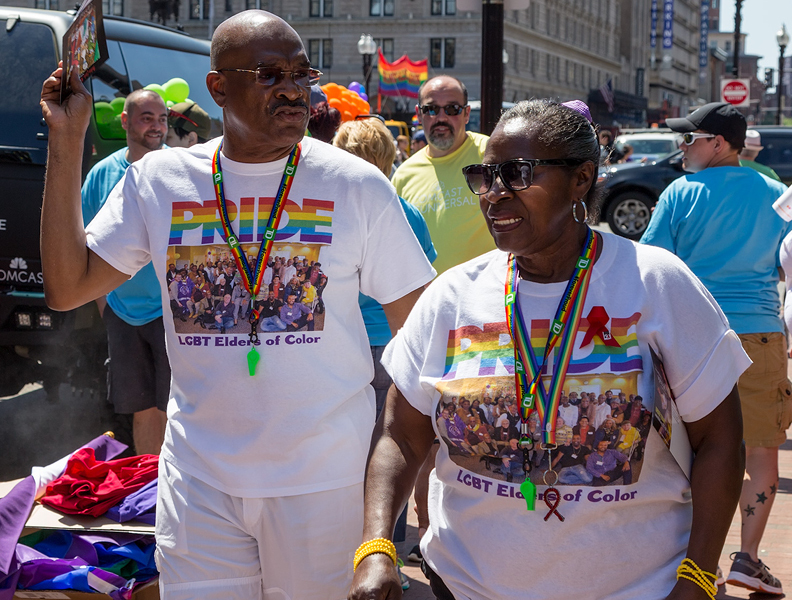 The Fenway Institute’s Division of Education and Training partnered with the City of Cambridge to train 1,200 City employees on providing inclusive service delivery to all LGBTQ+ residents in the City. 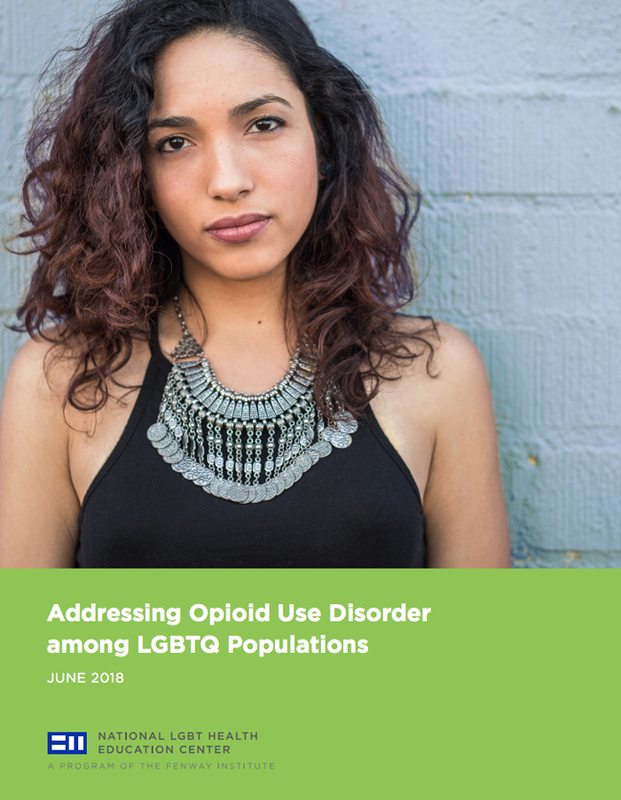 Expert trainers recruited by the Division of Education and Training led 60 three-hour sessions that provided an immersive experience for City employees in the areas of LGBTQ+ terminology, stigma and disparities, and creating welcoming environments for LGBTQ residents and staff. 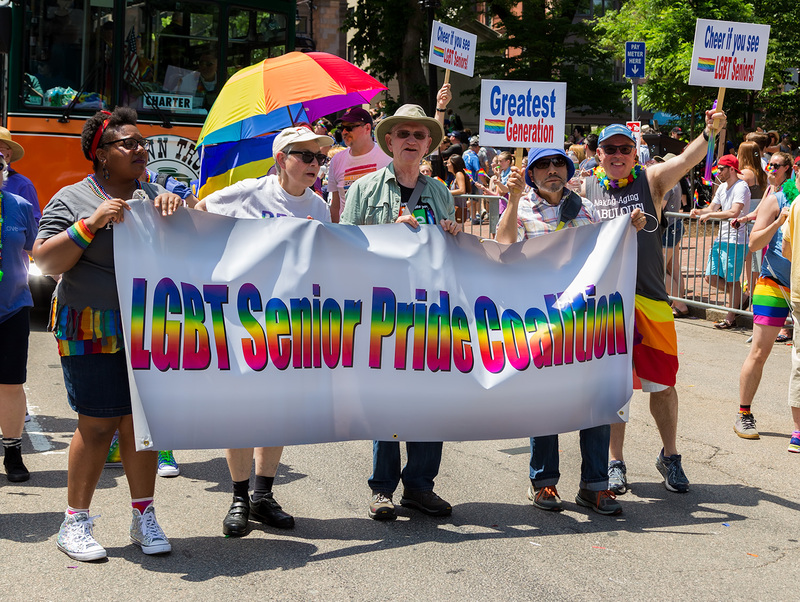 Trainers on the project represented a number of different Fenway operations, affiliates, and longstanding partner agencies, including the LGBT Aging Project, AIDS Action Committee, the Multicultural AIDS Coalition, the Massachusetts Department of Public Health, and The Network / La Red. 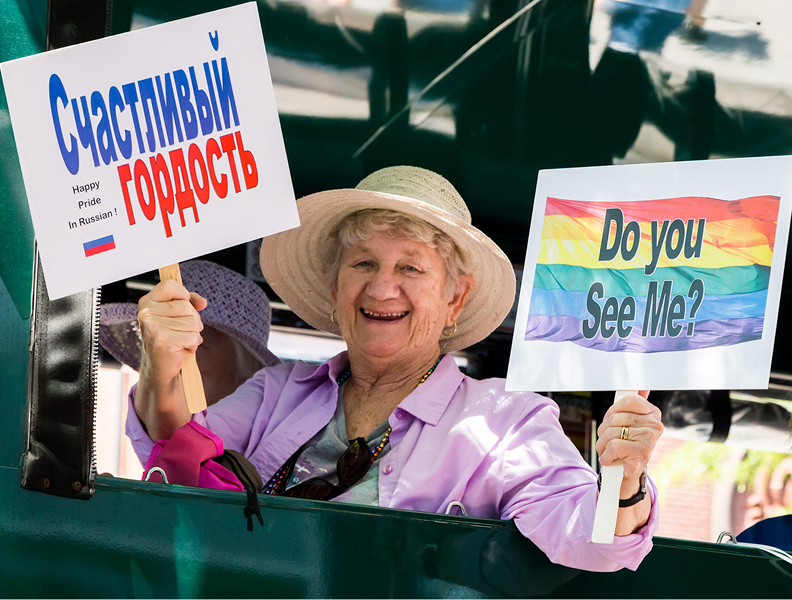 This project will offer a model for other government entities seeking to ensure that all residents, including LGBTQ+ people, are fully welcomed and included in all aspects of municipal life. 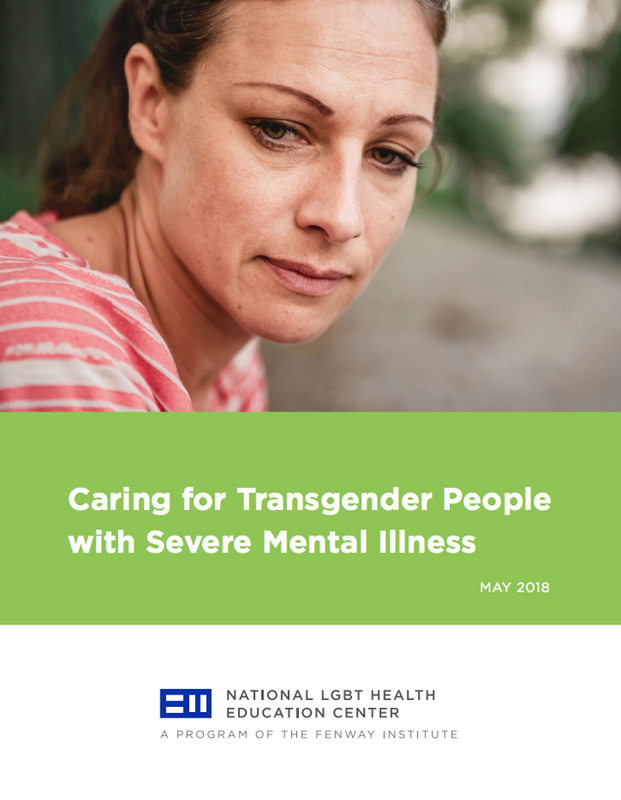 The Institute also partnered with the CDC’s Transforming Health Initiative to launch a webinar titled “Delivering HIV Prevention and Care to Transgender People.” This webinar aimed to help providers learn the latest information on HIV prevention and care for transgender people as well as strategies that health care providers can implement in their practices to help curb the epidemic and to make their transgender patients feel welcomed.